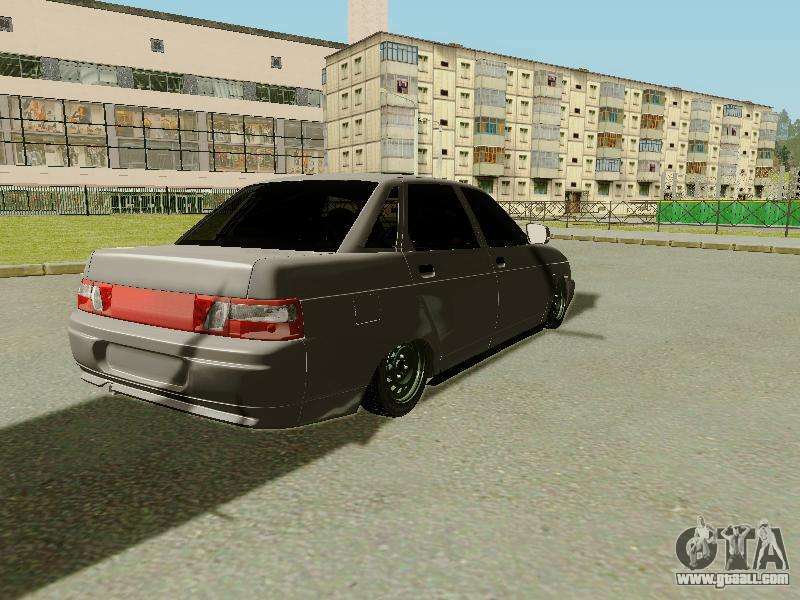 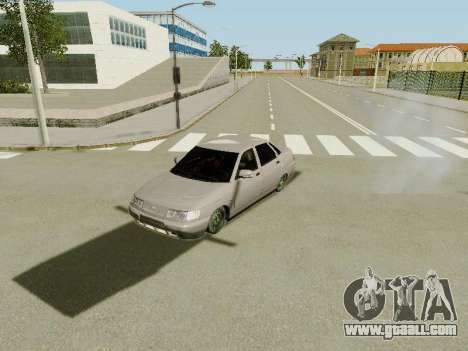 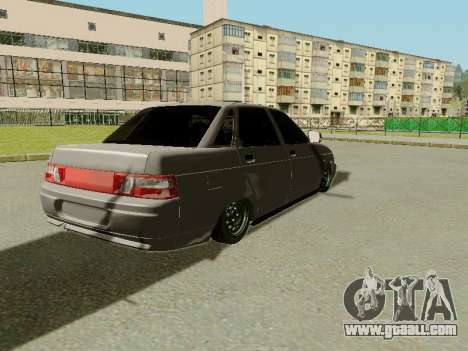 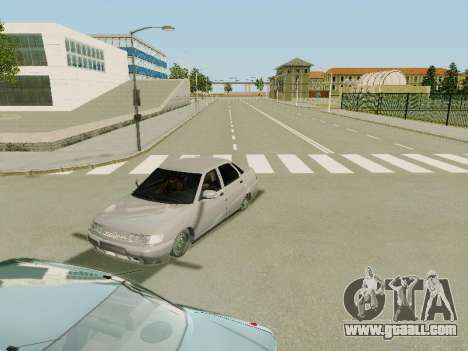 Mod car VAZ 2110 for GTA San Andreas. Model of the car is made in high quality. 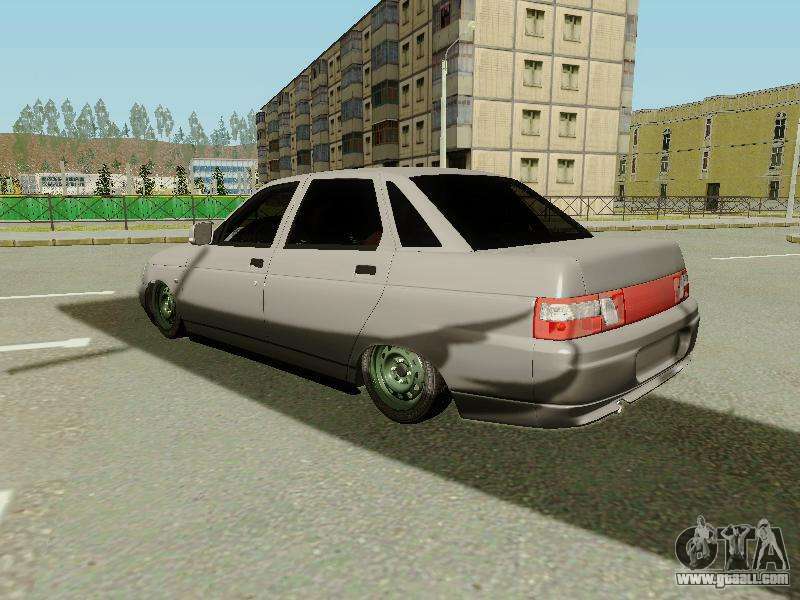 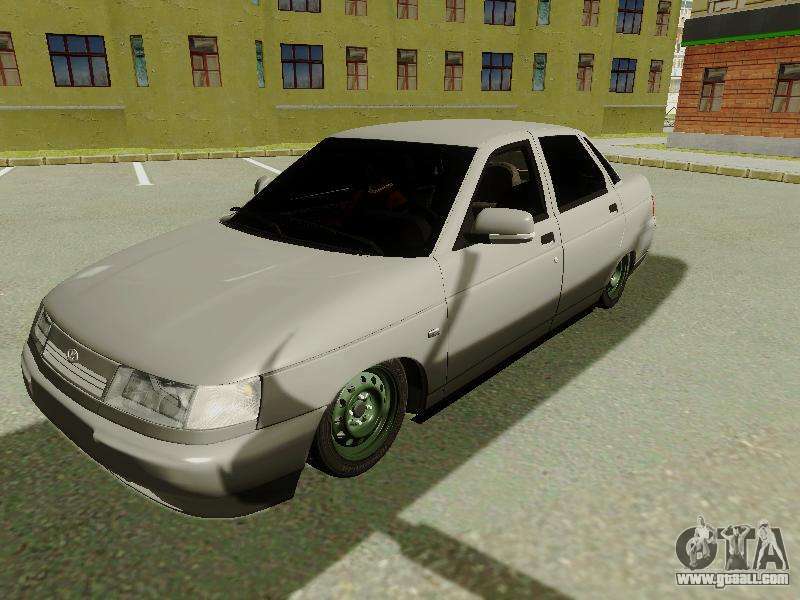 3D-model of VAZ 2110 made using high-resolution textures. 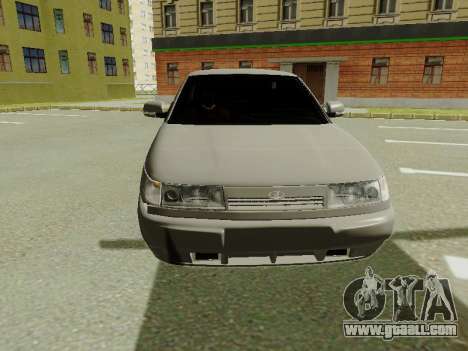 Download mod VAZ 2110 for GTA San Andreas below. By default, the mod is installed in two clicks to replace admiral, but thanks to our installer with automatic installation, you can replace any other standard transport in the game.